Prince Charles says police should carry frozen BLACK PUDDINGS instead of truncheons – after he was inspired by a butcher who used one to break out of a freezer. The Heir to The Throne says coppers could use the breakfast treat as a weapon – just like Chris McCabe, 70. 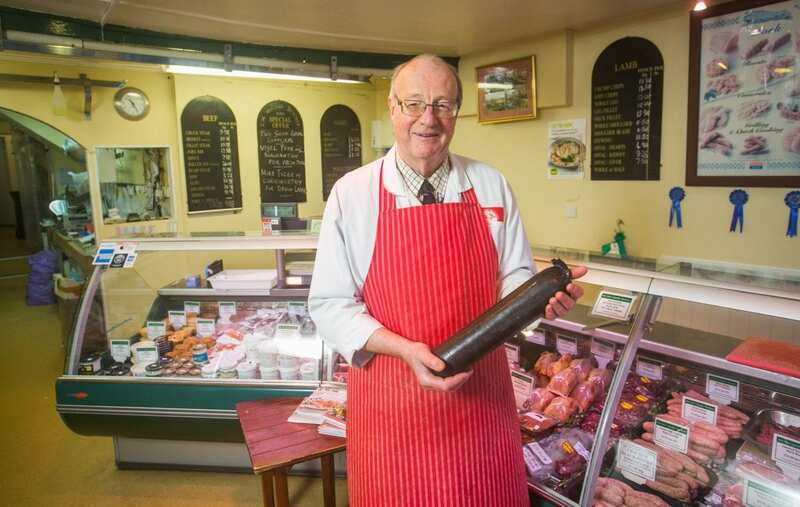 Chris, of Totnes, Devon, shot to fame when he used the frozen blood sausage to escape when he got locked in a freezer – by battering the lock. But it has now emerged Prince Charles heard abut Chris’ daring do – and thinks coppers could follow suit. The Duke of Cornwall made the comments during a BBC documentary that was filmed ahead of his 70th birthday. The film crew followed HRH as he visited a butcher in Scotland. He said: “There’s an awful story, this poor butcher who got locked into his own coldroom, and there’s a button you press to get out and it had frozen up or something. “He was getting more and more desperate, poor man, freezing to death, and nobody could hear him shouting and screaming. ”Finally his eye fell on a black pudding which had come from the wonderful local butcher in Ballater, here in Scotland. 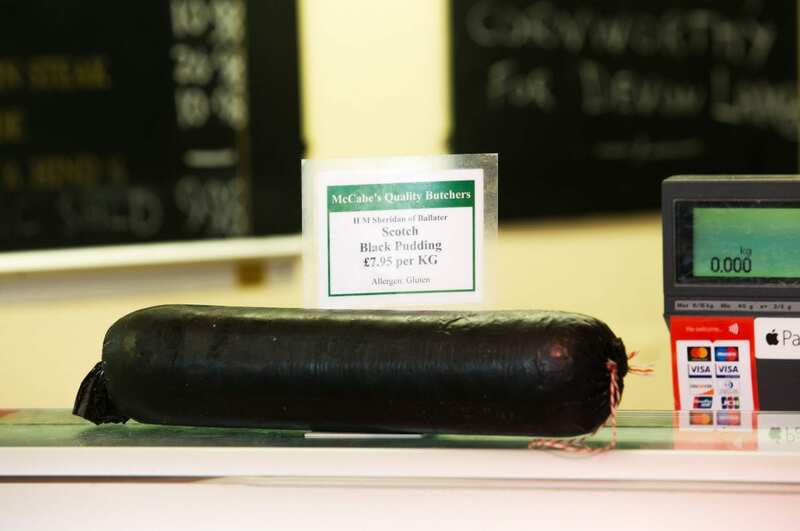 Prince Charles said the black pudding was a “highly valuable object”. But Chris said that although he stayed in to watch his starring role – he fell ASLEEP before the Prince spoke about him on screen. He said he was warned in advance about the royal comment and he sat down to watch the documentary, but fell asleep before HRH discussed his exploits. He said: “The photographer that filmed it came in and told me what was going to happen, and told me it would be on the telly. “I sat down to watch it last night, but sadly I fell asleep – that’s what happens when you work hard. 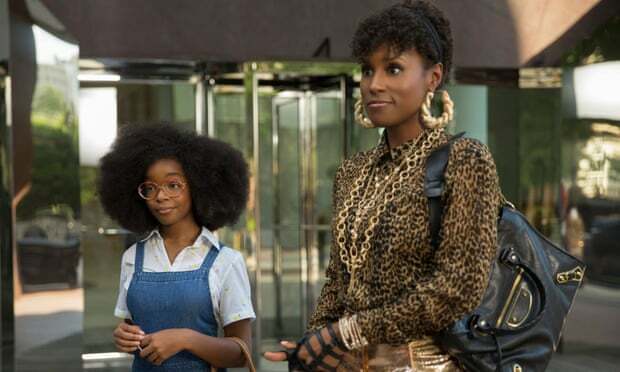 “My daughters have text me about it, they said it was funny. Someone said to me that I must be the only common man talked about by HRH. 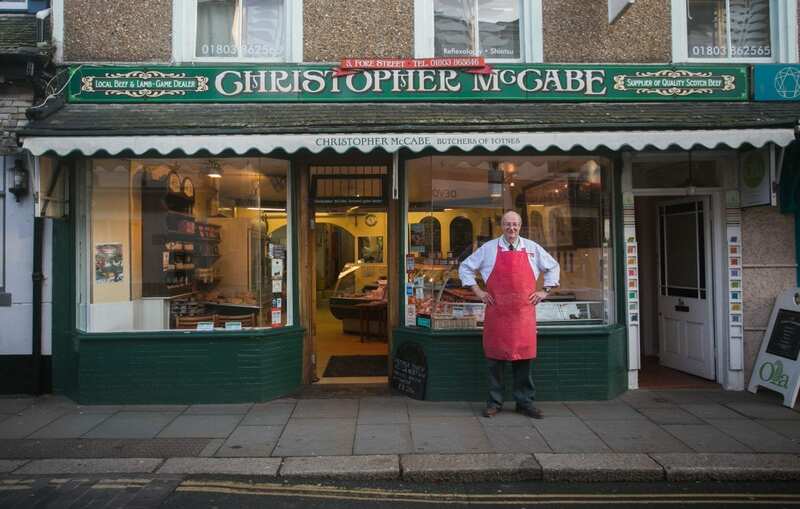 Quick-thinking Chris, a father of four, went viral after his ordeal in the freezer, located round the back of his butcher shop, C.M.McCabe Butchers. He thought he was going to die in the unit, which stores meat at temperatures of -20C. But with time running out in the freezer which is capable of killing a man in just half an hour he grabbed the only tool he could find – a black pudding. Speaking at the time, Chris said: “Black pudding saved my life, without a doubt.